The swan song for peaches is upon us. It’s always sad to see the season go. Now is the time if you are going to preserve peaches via canning or freezing that you better pencil in some time to do so. Soon peaches will be gone – on the bright side there will be plenty of apples! 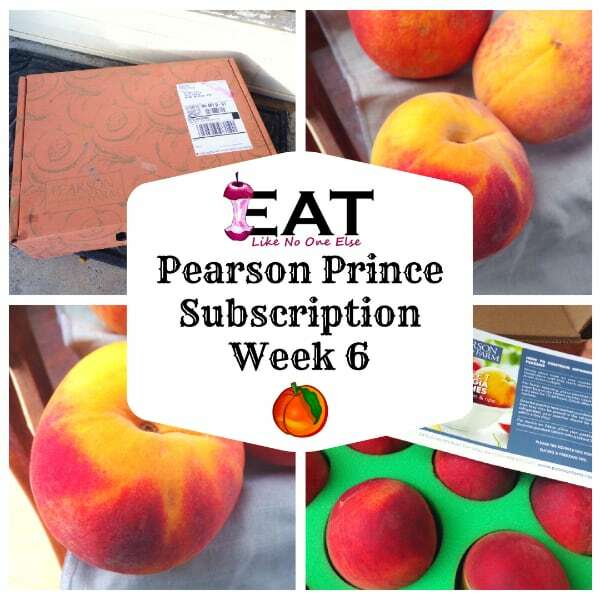 This summer, here at Eat Like No One Else HQ we have been enjoying delicious peaches shipped directly to our front door. What a treat that has been to have a steady supply of one of the greatest fruits ever created. Even when peach season is over Person Farm has got plenty of good still to sell. They are known for their high quality pecans just as well as for peaches. Pearson has been growing them for over 130 years. 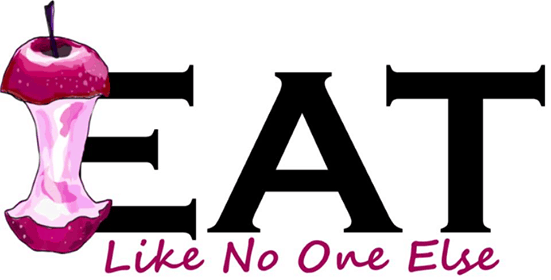 Head on over to their website for a wonderful section of pecan products from chocolate covered pecans to to their signature bag of in-shell pecans. 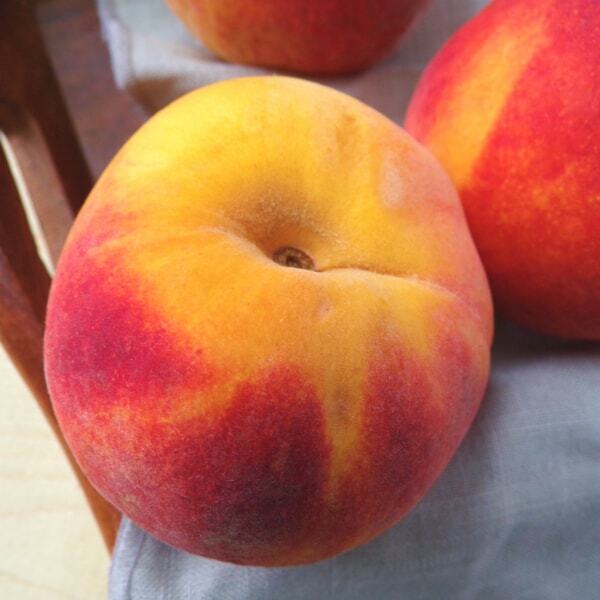 The August Prince variety is the newest addition to the Prince peach series. It was only released in 2006. I actually didn’t like the August Prince as much as the Early August Prince (the peach I reviewed last week). That is not to say that it wasn’t a good peach because it certainly was. The flavor was balanced well between the sweet and the tart. The pit was easy to pop out of the peach. The peach was a firm peach. It didn’t turn mealy even as it softened up. No one likes a mealy peach. 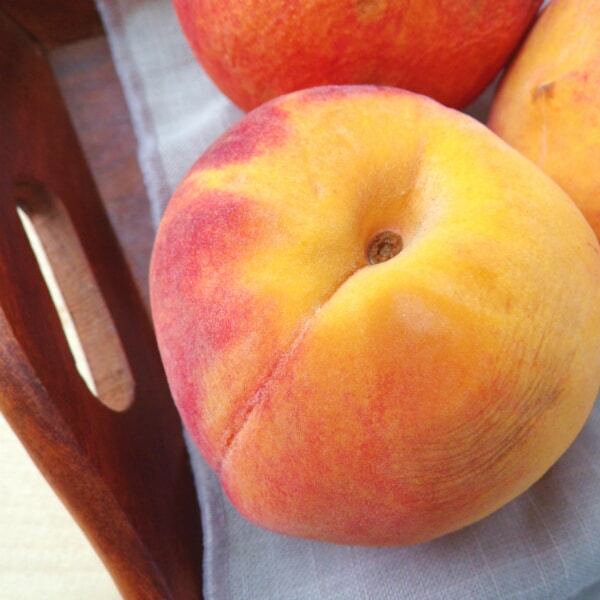 August Prince is a great peach that I more than happy to enjoy during the dog days of summer. I always roll my eyes when I go to a grocery store and I find they have peaches that are being refriergated on the sales floor. Peaches do not belong in the fridge unless they are perfectly ripe/about to go overripe. Never ever put a peach that is not ripe in the fridge. This will lower the quality of the fruit and gave it an off taste. Plus it won’t ripen that way, you want a ripe peach, right? One of the main problems with grocery store peaches it that they spend too much time being kept cold. They are picked (usually too green) and then stored in the cold until they go onto a truck to a distributor center. Usually the truck is refrigerated. They wait at the distribution center until they head off to a store while on a refrigerated truck. They then go to the cooler at the store until ready to be placed on display. I have worked in the retail produce industry. Boxes of peaches that come in, list the day they were packed. Sometimes it can be 2-3 weeks afterward and I can bet most of that time was spend under refrigeration. That doesn’t mean I never put a peach in the fridge. I only do so when they have been sitting out ripe for a couple days. I want to get a little more time out of them, so I would then put them in the fridge. At this point you only have a few days of life out of them before they start to get wrinkly and taste off. Always bring a ripe peach to room temperature before eating. The cold of the fridge tends to mute the flavor of the fruit. 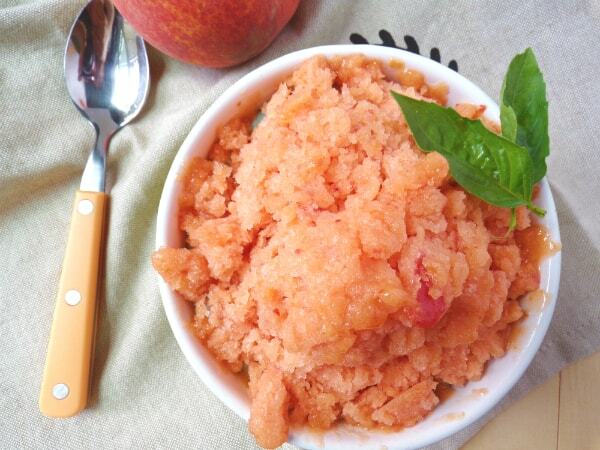 Our single peach recipe for the week is for a peach granita. What is a granita, you ask? It is the simple combination of fruit, sugar, and water. It’s kind of a more sophisticated slushy. To make a granita you combine your pureed fruit or fruit sugar, with equal parts water and sugar. 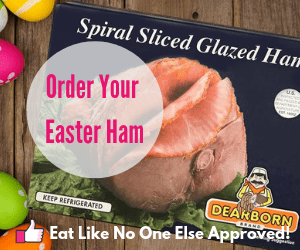 You place in the freezer and then every 30-45 mintues, you scrape the whole thing with a fork. The goal is to create as small of ice crystals as you can. If you don’t scrape it you end up with one big blob of fruit flavored ice that will taste like such. What I love about granitas is that they are easy to make than ice cream or sorbet. You don’t neeed an special equipment and you can turn out a batch pretty quickly. Since you don’t eat up the fruit in the process you end up with a fresh tasty product. Granitas are best eaten the day they are made. 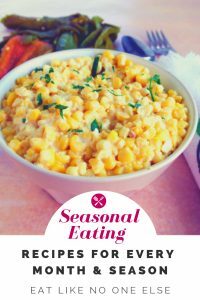 So only make the morning or afternoon if you are having it for dessert that night. I also recommend making it in a metal pan as metal will help the liquid freeze faster than glass would. 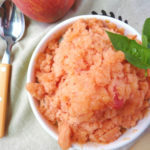 The peach granita recipe below makes 1 good sized serving or 2 smaller kid servings. Got more peaches? Just add another 1/4 cup of water and 1/4 cup of sugar per peach. For real treat, get yourself a bowl of good vanilla ice cream and top it off with the granita. It’s my take on the classic Cream Slush from Sonic.